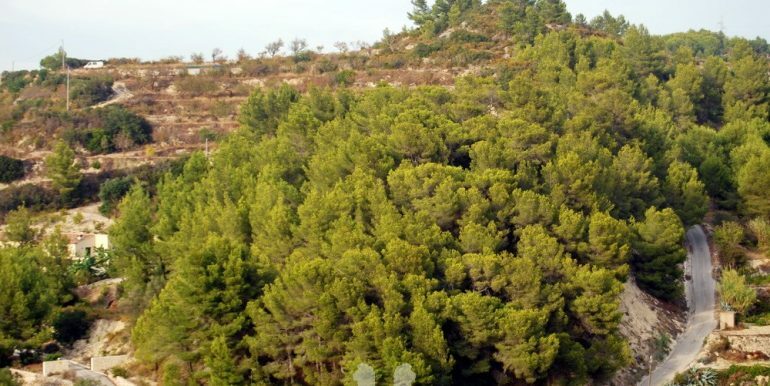 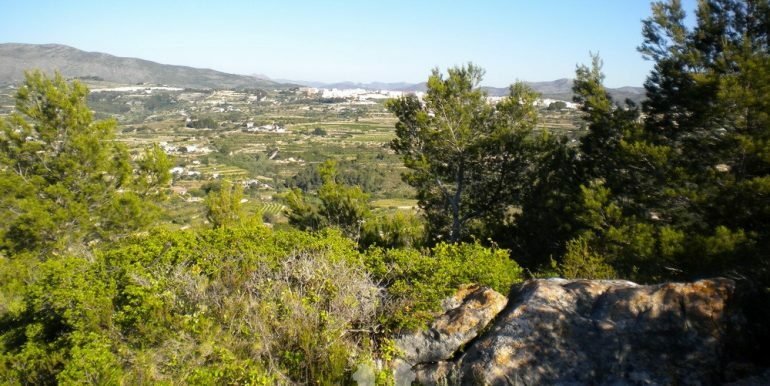 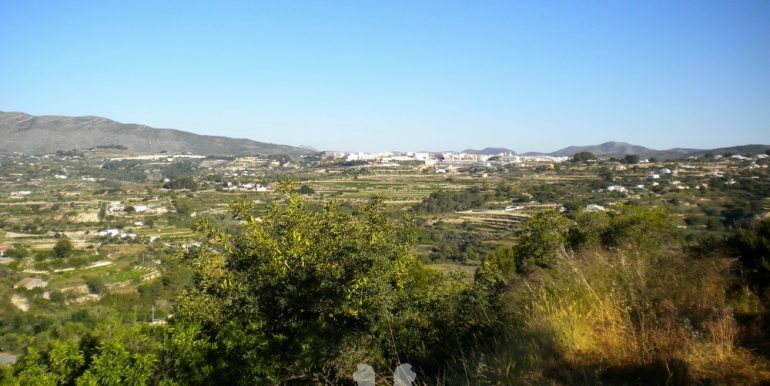 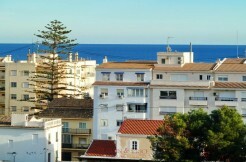 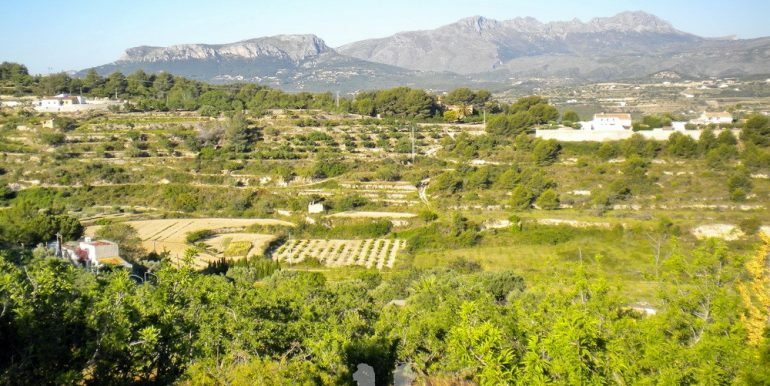 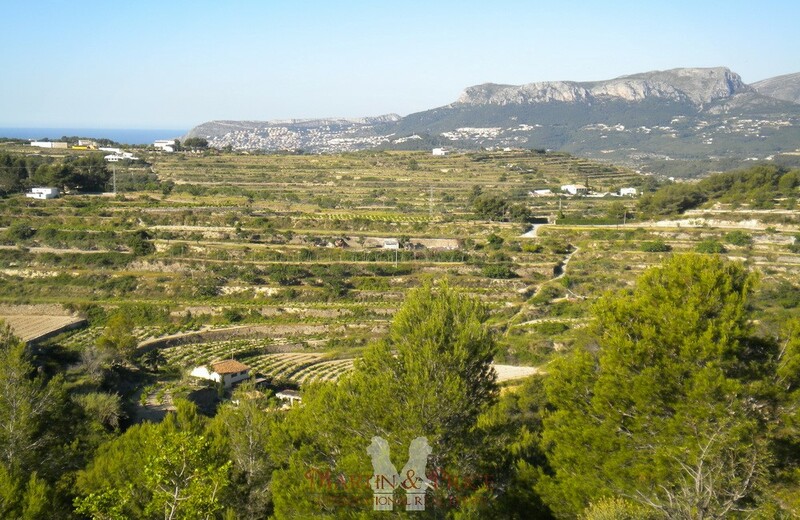 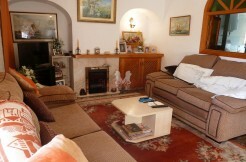 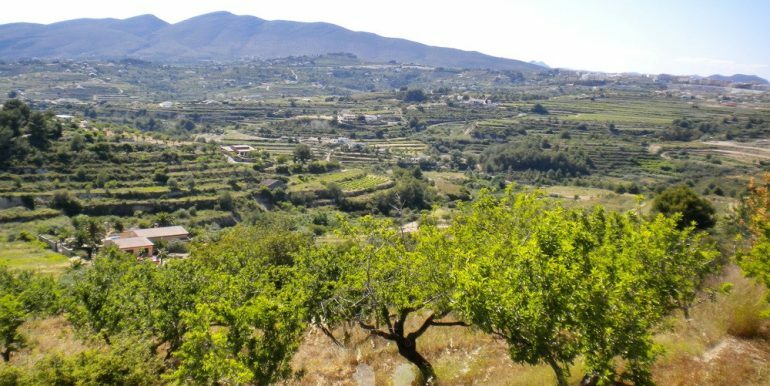 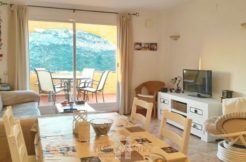 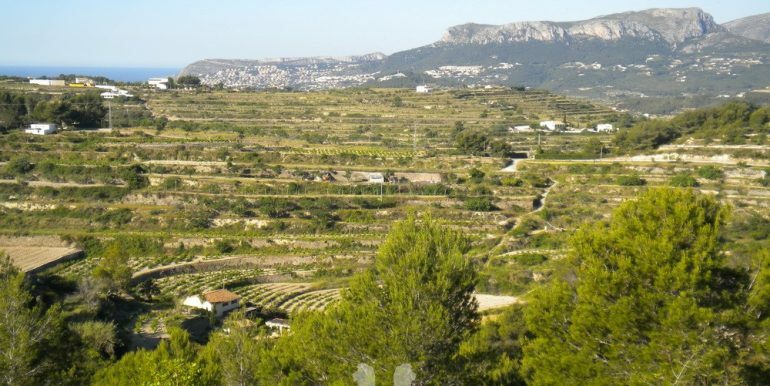 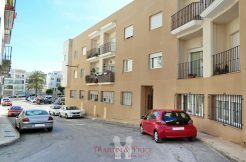 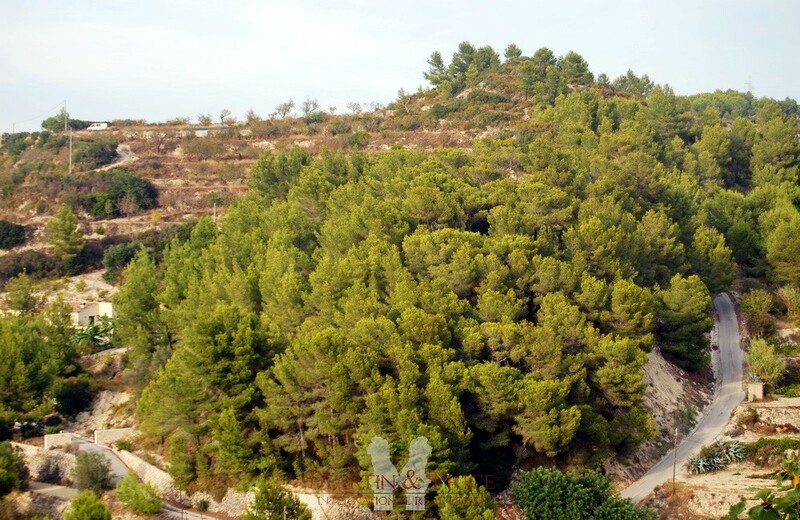 Well located plot in Llenes area with easy access by car, 6 minutes from Benissa town, beaches and the toll road. 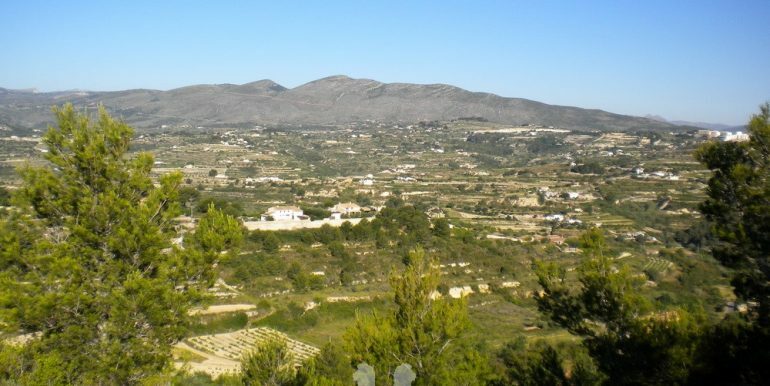 Planning permission for a house up to 747 m², mains electricity and water available. 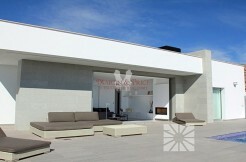 It also has its own 50.000l water deposit. 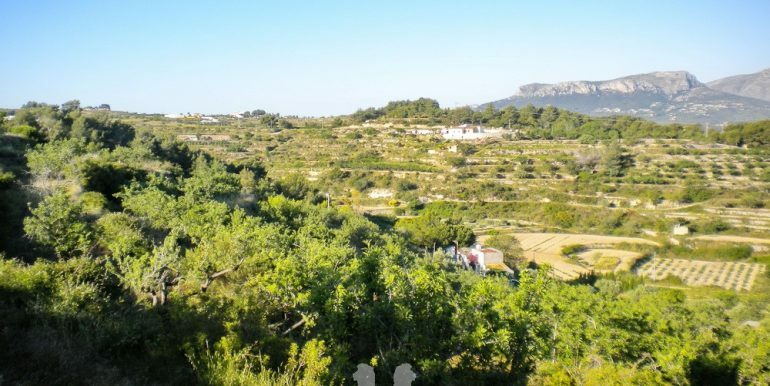 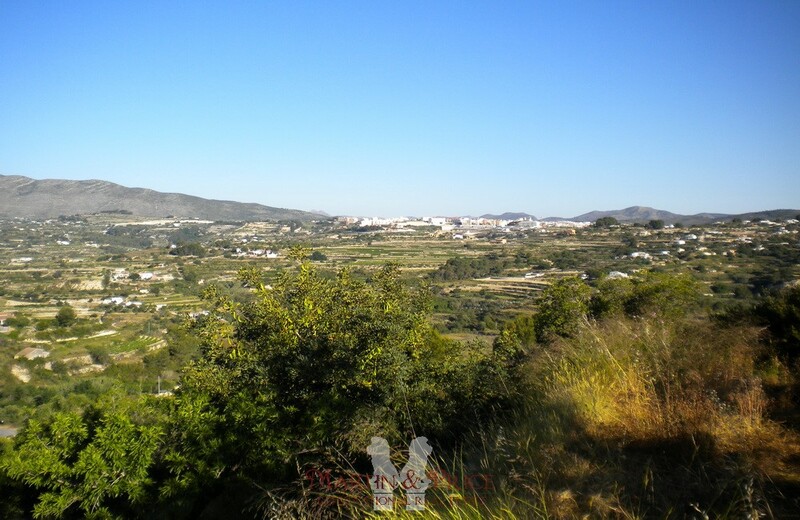 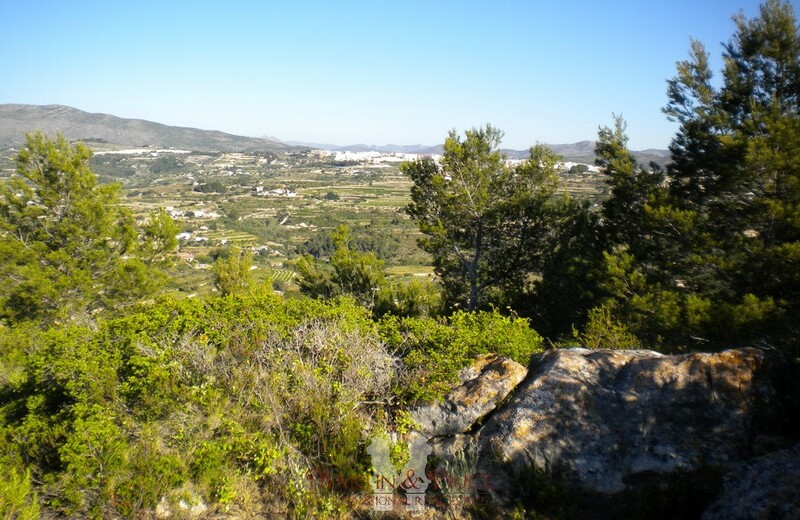 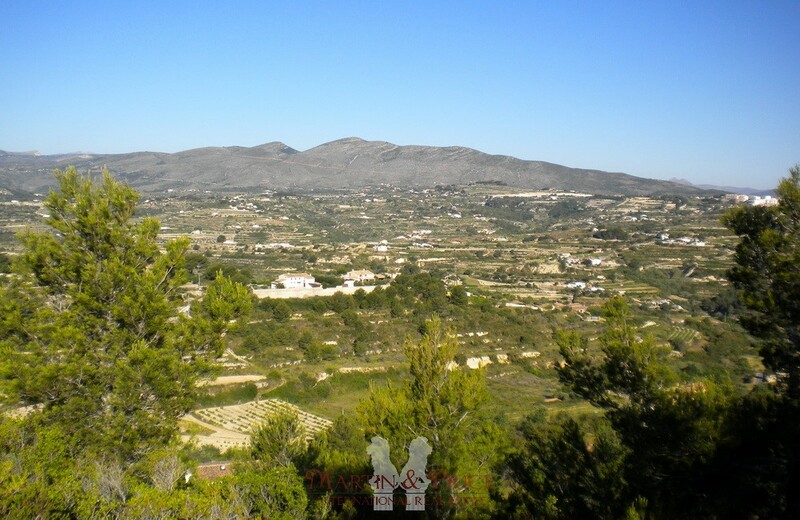 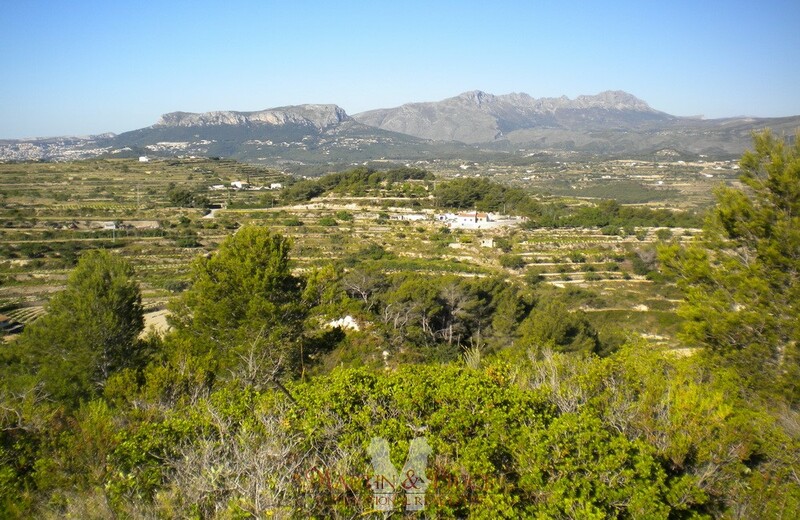 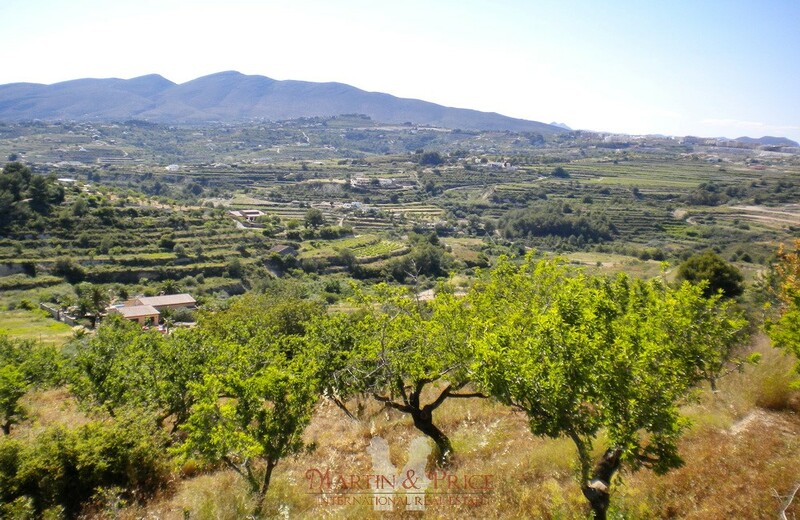 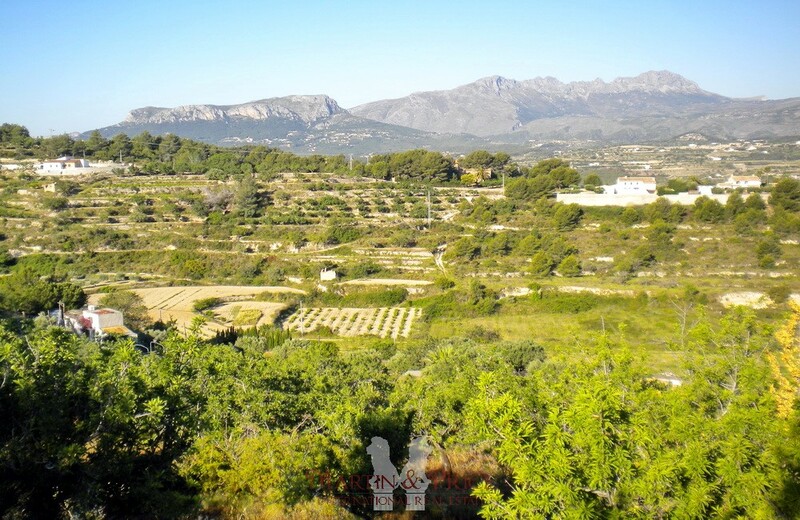 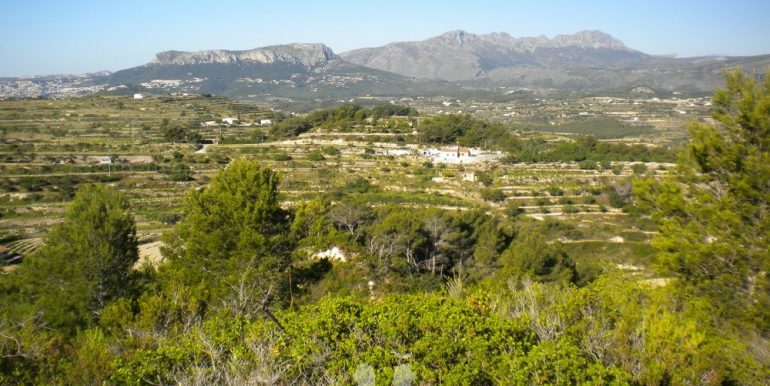 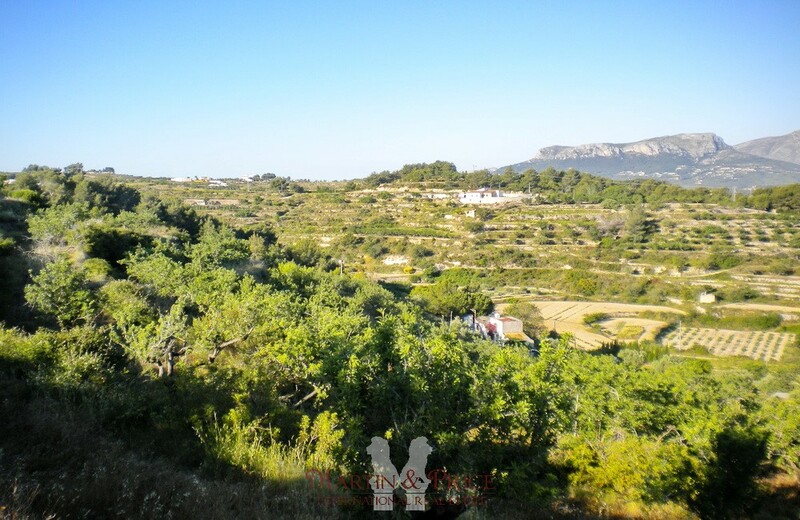 Beautiful views from the whole plot, sunny all day long and lots of tranquility and privacy.